Before you buy and install the Windows 8 operating system on your PC, you should review your PC first to see if it meets the minimum requirements. 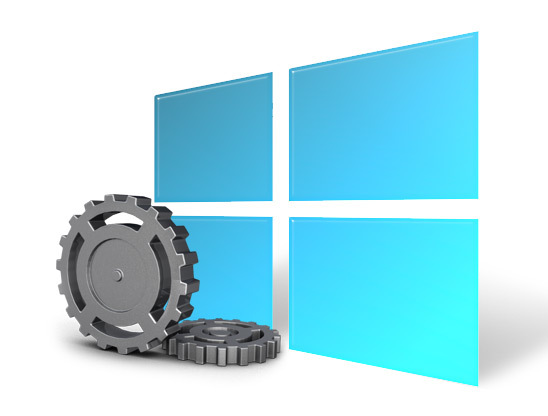 The Windows 8 system requirements are the same as the Windows 7, If your are currently using Windows 7, don’t worry about the Windows 8 system requirements, your computer will be able to run Windows 8. Because the Windows 8 works good on the same hardware that powers Windows 7. But if you’re using an older operating system, such as Windows XP, Windows Vista, you have to look up your system specs to confirm if it meets the minimum specifications. Note: Find out the system specs in Windows XP, please read this post. Touch is the new feature of Windows 8, it allows you can use your laptop just like using your smartphone (ex. iPhone 5, Samsung Galaxy S3, HTC One X, etc. ), for using Touch, your need a monitor that supports multitouch. You can download many apps from the Windows 8 Store, for downloading apps, you need an active Internet connection. To run and snap apps, your need a monitor that supports screen resolution of at least 1366 x 768 pixels.